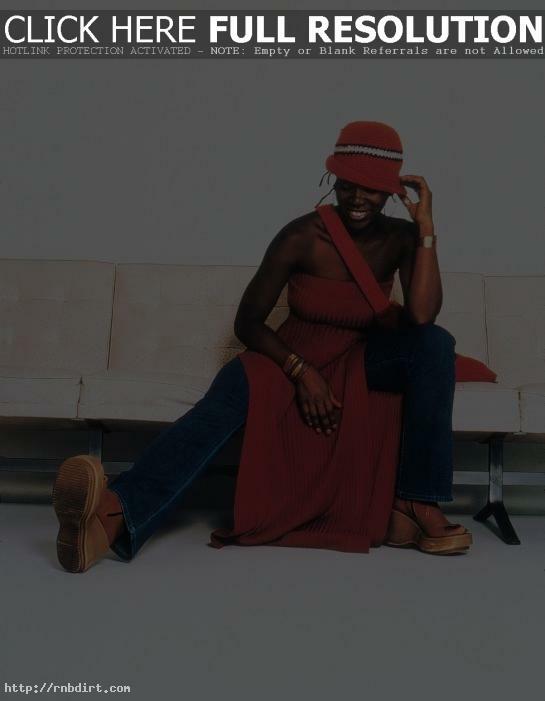 Carrie Colliton & DeMarco Williams of UniverCity.com spoke with India.Arie about her music being primarily known only by those listening to black radio where she responded, “My music is not coming from a color or category. But I also know that in business you have to start somewhere, because of how radio is in America. When you’re at a record label, you don’t really know each other.” Read more.